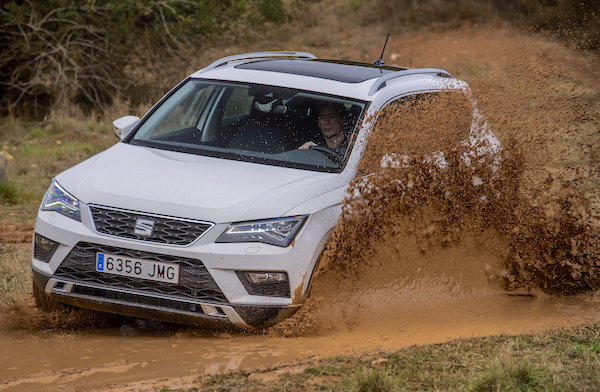 Seat Ateca sales soar 43% year-on-year in November. Spanish new car sales continue to bear the after-effects of the WLTP implementation with November deliveries down a harsh 10.8% year-on-year to 93.470, in effect cancelling the 12.5% surge of October 2017 to return to 2016 levels. The year-to-date tally is however up 8.3% to remain at decade-high levels at 1.232.495 units, the largest 11-month result since 2007 (1.470.746). In the detail by channel, once again private sales (-8.3%) resist best as they were less impacted by pre-WLTP stock clearances, holding 62.2% of the market vs. 60.6% a year ago in November 2017 with company sales (-11.2%) roughly matching the market and rental sales (-27.7%) in logical freefall. Year-to-date, it’s company sales (+14.6%) that fare best this time, reaching 31% share vs. 29.3% over the same period in 2017, but both rental sales (+5.8%) at 18.4% vs. 18.8% and private sales (+5.6%) at 50.6% vs. 51.9% both trail the market. Is the Seat Tarraco next? It ranks #133 in November. In the brands ranking, homegrown Seat (+16%) posts a spectacular gain to reclaim the pole position it holds YTD: in fact this is the only double-digit gains in the Top 15 brands… Peugeot (+7%), Volkswagen (+9%) and Citroen (+9%) round up a Top 4 entirely in positive, which is a mean feat in the current context. In contrast Renault (-38%), Opel (-29%) and Kia (-11%) crumble down with double-digit falls. Further down, Jeep (+88%), Volvo (+86%), Mahindra (+54%), DS (+21%), Mitsubishi (+18%) and Skoda (+18%) are the only additional carmakers in the market managing a double-digit gain, wth similar declines a lot more frequent: Porsche (-78%), Land Rover (-58%), Audi (-47%), Fiat (-46%), Subaru (-40%), BMW (-37%), Maserati (-36%), Tesla (-31%), Suzuki (-29%), Ssangyong (-28%), Jaguar (-26%), Alfa Romeo (-25%) and Nissan (-23%) all fall apart. 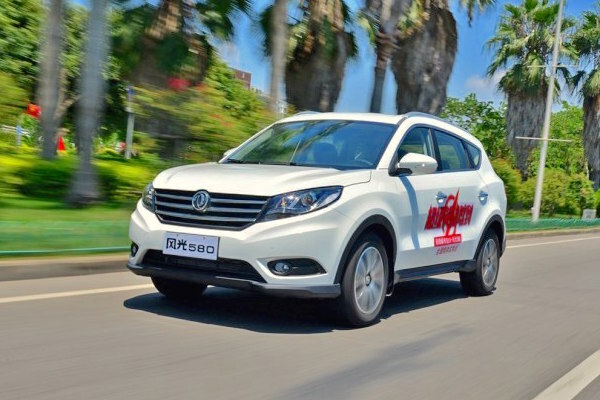 2 Dongfeng Sokon Glory 580 have been sold in Spain so far in 2018. 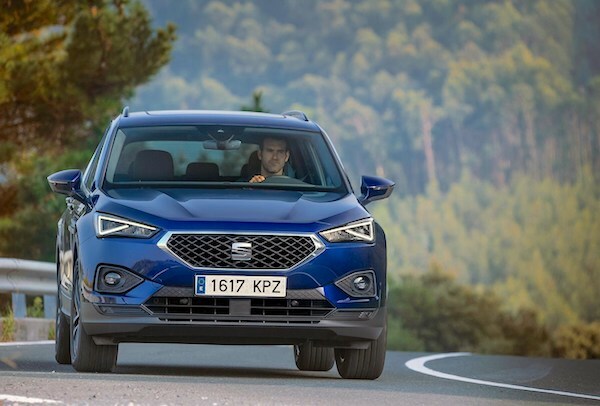 The Seat Leon (-10%) and Dacia Sandero (-14%) top the models charts despite both falling by the double-digits, wth the Sandero taking advantage of another weak month by the Nissan Qashqai (-7%) to advance to #3 YTD. The Renault Clio (-9%) is up 5 spots on October to #3 and the Peugeot 3008 (+38%) is the best-selling SUV in Spain for the 2nd time in the past 3 months. Below the VW Polo (+74%) lifted by the new generation, Seat impresses with two SUVs: the Arona (+84%) is down just one rank on its record-breaking 6th place in October and the Ateca (+43%) is up 4 to equal its own ranking record at #8, also reached in October 2017, both knocking the Ibiza (-6%) down to #9. Meanwhile the Tarraco is up 77 spots to #133. Notice also the Toyota C-HR up 58% to #15, the Mercedes A-Class up 54% to #23, the Citroen C3 Aircross up 169% to #25 and the Hyundai Kona up 62% to #28. Finally let’s note the arrival of a Chinese SUV in the Spanish charts: the Dongfeng Sokon Glory 580 with 2 sales so far this year. Full November 2018 Top 50 All-brands and Top 285 All-models below.